Hello people of the internet, since starting my blog I've been looking for ways to make my blog more interesting. I have a tendency to only want to post my reviews, but I wanted to create more content that just that. So for today's post, I want to bring back a feature I did on my channel. 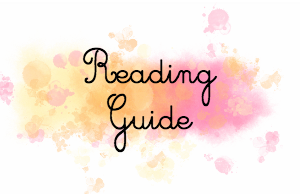 Reading Guides are just a fun way for me to put a spin on recommending books to all you lovely readers. I know that I am always looking for recommendations, so today I am going to taking advantage of Valentine's Day and recommending books with romances that I personally really enjoyed. Hazel Grace Lancaster and Augustus Waters have a love story that shows the reality of life. 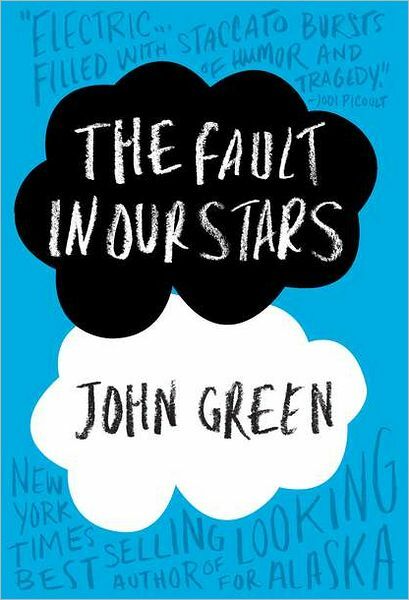 Some infinities are smaller than others and even though I feel like everyone has read this book, I'm still going to recommend it because I love it so very much. 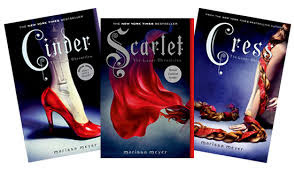 I have loved every relationship that has been developed in each of these books, and even though they are a little insta-lovely, they have to be because they are based on these fairy tales. Each of these relationships give me butterflies, even with some of the awkward dialogue at points. I love the dynamic of Alyssa and Morpheus. Even though I've not finished the last book and I don't know who Alyssa ends up with, I know who I want her with. I think that one of the best parts of this story was how unique the relationship between Morpheus and Alyssa is. We can never tell exactly what he has to offer until close to the end of the second book. I just love the relationship between Laura Jean and Peter. This book/half of the second book (because I've yet to finish it) gave me so many cute feelings and I think it is perfect for this particular holiday. 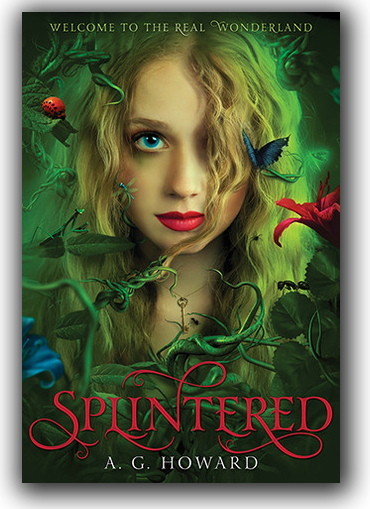 I could not do this reading guide without recommending one of my favorite contemporaries from last year. This book was one of the first and best books of last year for me. 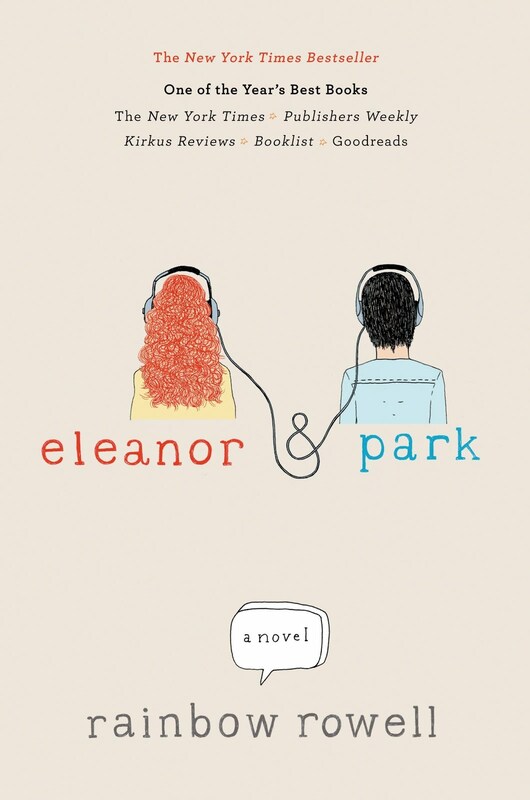 I loved it so much because of not only the diversity that it has hidden throughout it, but also because they relationship between the two characters was really cute. I felt like they were so awkward at times, but it was cute enough that it worked. "Eleanor was right. She never looked nice. She looked like art, and art wasn't suppose to look nice; it was suppose to make you feel something." 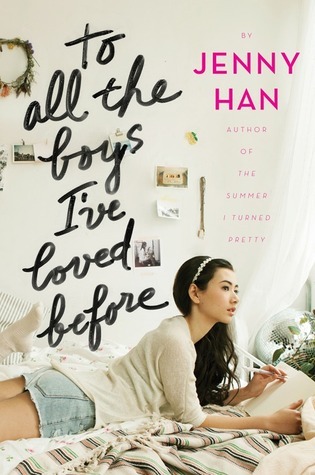 So what are some books you enjoy with cute love stories?